Thirty-five years of nursing experience put to good use reviewing your medical-related cases and helping you attain a positive result for your clients, efficiently and cost effectively! 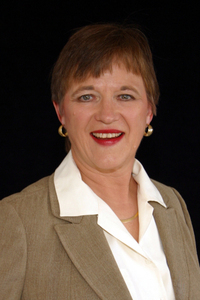 I'm Constance (Connie) Paine, the founder and CEO of CP LegalMed Consulting. In 2006, I recognized that I could use my 35 years of experience in the medical field to fill a recognized need for medical advice in the legal arena. So I started CP LegalMed Consulting, a comprehensive service that offers the medical expertise needed for assessment, review, analysis, and research of medical-cases. As a legal nurse consultant, I'm able to educate attorneys on the medical aspects of their cases and render my professional opinion while maintaining an objective viewpoint. A legal Nurse Consultant is a collaborator and strategist offering the attorney informed professional options on the delivery of health care and its resulting outcomes. I can act as a liaison between the legal and medical communities and can serve attorneys for both defense and plaintiff.